Neuuv Pack [M] Sdn Bhd, incorporated in 2012, is a Malaysian owned manufacturer of high quality plastic squeeze tubes. 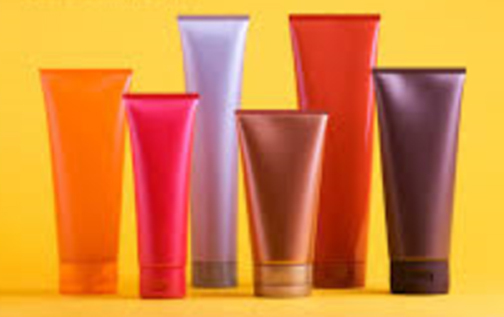 We have a group of expertise to monitor the production process and to bring to our customers the newest designs and ideas of tube packaging. NeuuvPack focus on new product and technology development with the aim to bring liveliness to local packaging industry. Using our state of the art moulding and decorating equipment, we manufacture tubes in LLDPE. LDPE and HDPE materials. All of these plastics are recyclable. NeuuvPack manufactures different types of plastic tubing with various specifications, such as round, oval and super oval tubes with schematic of two to five compound layer. We specialize in making translucent, transparent, frosted, metallic, coloured and pearlescent tubes. For closures we offer dispensing tip-top and screw-on style tube cap options [In different shapes – mushroom cap, chrome cap, acrylic cap, trumpet cap]. All caps are available in a variety of colours to match or compliment your tube selection. 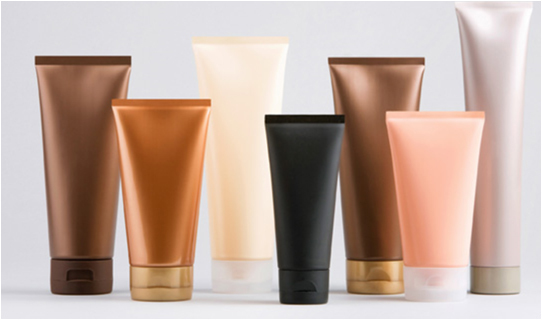 Our tubes are qualified for cosmetic, food, pharmaceuticals, and personal care packaging industries. NeuuvPack are the first local manufacturer to produce multi-layer, oval tubes with screen printing. Also the one who are investing in a new multi-layer extrusion line, 6-colours offset printing machine, heading mould which can be used to produce both round and oval tubes, 2-colours silk-screen printing machine, hot stamping machine, labelling machine, sealing machine and etc.